As UFC 200 approaches, many eyes are on Jon Jones and how he recovers from a lengthy spell of turmoil, particularly in his personal life. Jones has fought one time since he was stripped of the UFC light heavyweight championship last year, when he defeated late replacement Ovince Saint Preux for the interim version of the belt. Despite the win, it was largely categorized as a lackluster performance, so many are wondering whether or not the “new” Jon Jones can take the belt back from Daniel Cormier at UFC 200. If he does, Jones will have largely wiped out the light heavyweight division, save for Anthony “Rumble” Johnson. He’s already defeated Cormier once, so a second victory would put a stamp on their rivalry. He’s also defeated all of the other top contenders and many of the division’s mainstays. Although, in the past, Jones and pundits have talked about an eventual move to heavyweight, Jones largely backtracked on such sentiments in an interview with MMAJunkie.com, indicating that there is currently little to compel him to move up a weight class. “To be honest with you, heavyweight really doesn’t really seem as appealing to me as it once did,” he said. 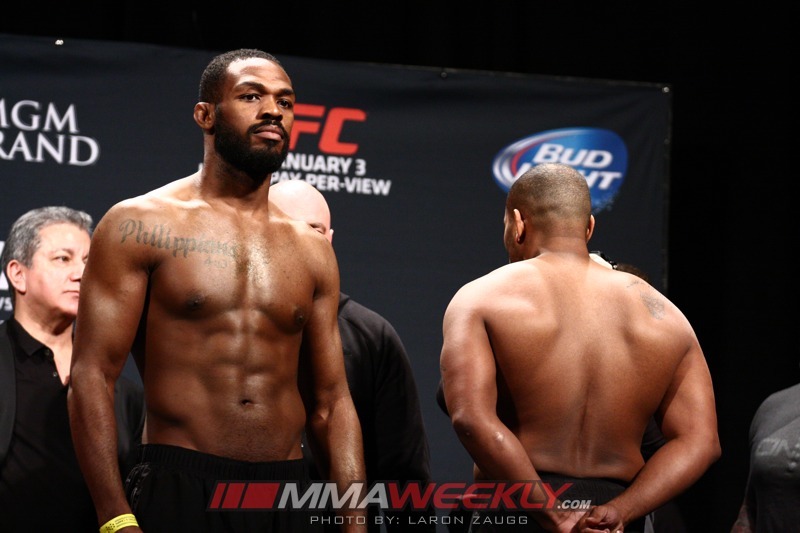 Jones’ size is often a significant advantage in the 205-pound weight class. He stands six-feet-four-inches tall with an 84.5-inch reach. Never having much of an issue making weight and unlikely to gain much size any time soon, Jones’s physical advantages would largely be nullified in the heavier weight class.